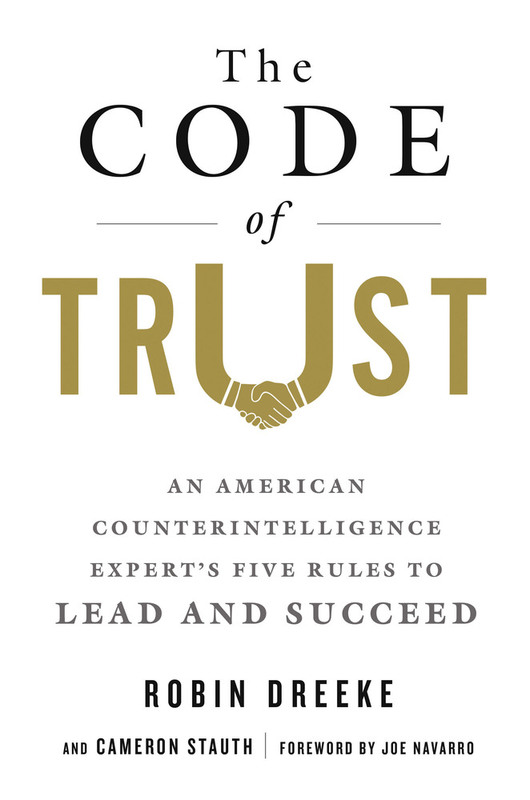 A counterintelligence expert shows readers how to use trust to achieve anything in business and in life. 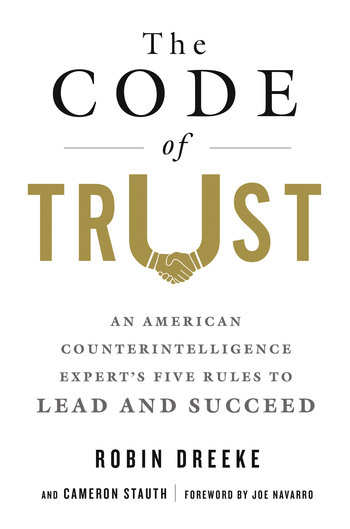 To be successful with this system, a reader needs only the willingness to spend eight to ten hours learning a method of trust-building that took Robin Dreeke almost a lifetime to create. ROBIN DREEKE entered federal law enforcement in 1997, after graduating from the US Naval Academy and serving in the US Marine Corps. He received advanced training and operational experience in social psychology and in the practical application of the science of relationship development. Eventually he rose to direct the behavioral analysis program in a federal law enforcement agency. Dreeke is currently an agent of the FBI and lives in Fredericksburg, Virginia. He is the author of It's Not All About "Me." CAMERON STAUTH is the author or co-author of more than twenty books, including several national and international bestsellers. Stauth is one of America’s leading nonfiction authors, best known for his narrative nonfiction and medical books.